If you (or someone you know) need an Oklahoma Father's Rights Attorney, fill out the form below to Contact our Attorneys about the case. 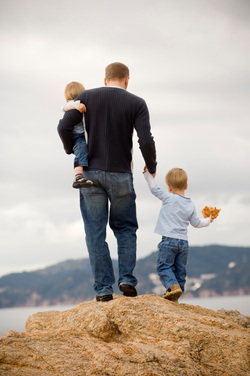 We are happy to help you and will provide information about your legal rights as a Father. You can also call us at (405) 752-1300 and ask for our legal assistant.